Cari’s contains two childcare areas. One serves a maximum of 12 infants aged up to 18 months and the other is for 12 toddlers, approximately 18 to 36 months of age. 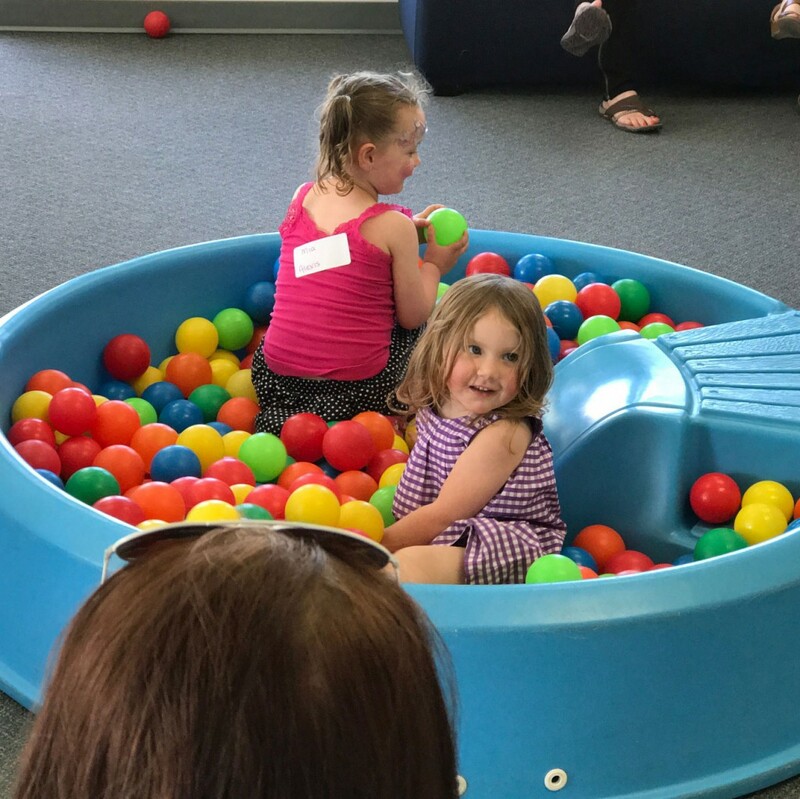 Cari’s is the childcare component of the Campbell River Young Parents’ Program, which also includes education, support and health components. The Young Parents’ Program is guided by an Advisory Committee. Cari’s is located on the grounds of Carihi Secondary School. While priority is given to children of teenage parents attending school, spaces are usually available to other families as well. Cari’s is beautifully equipped and furnished and was recently renovated with the help of the Rotary Club of Campbell River. The Centre has a playground and patio, laundry/utility room, a staff room, foyer, offices, and a handicapped equipped bathroom. The toddler room opens to a wonderful outdoor play area while the Infant Room enjoys a deck and access to a grassy space. Forest Circle Society for Families are proud to have opted in to the Fee Reduction Initiative. Gwen grew up in a pioneering family of ranchers in Haida Gwaii, surrounded by animals and brothers. She and her husband Ray raised two great kids in Campbell River, Odessa and Dallas. With a Diploma in Early Childhood Education, Gwen was on the committee that worked to get Cari’s Infant and Toddler Centre from conception to fruition, and has been the Manager for over 25 years. Certified caregivers (Infant Toddler Educators, Early Childhood Educators, and Early Childhood Assistants) maintain a ratio of at least one adult to every four children. Staff also have expertise in the area of special needs. Cari’s, in cooperation with School District #72 and various colleges, supplies placements for practicum and work experience. Other supervised volunteers may also be present.